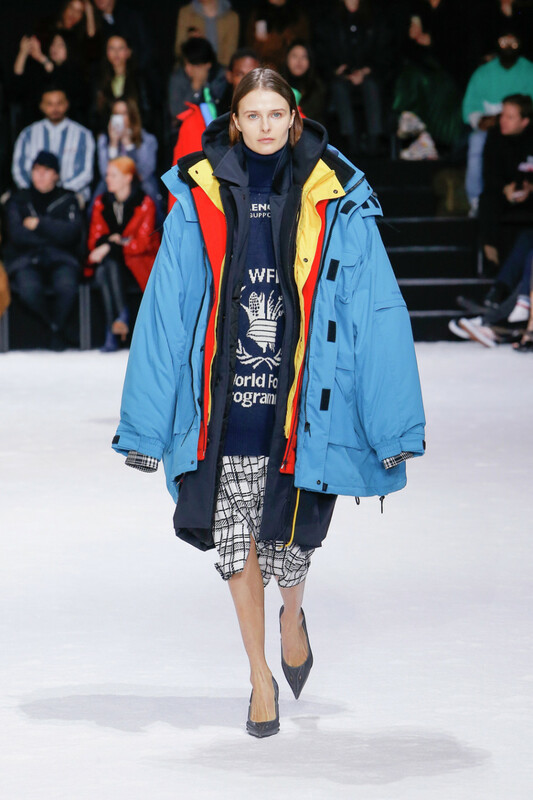 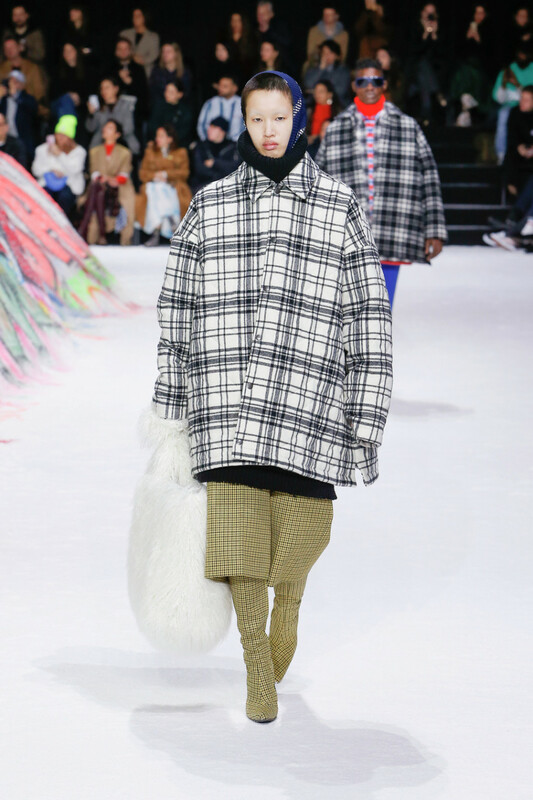 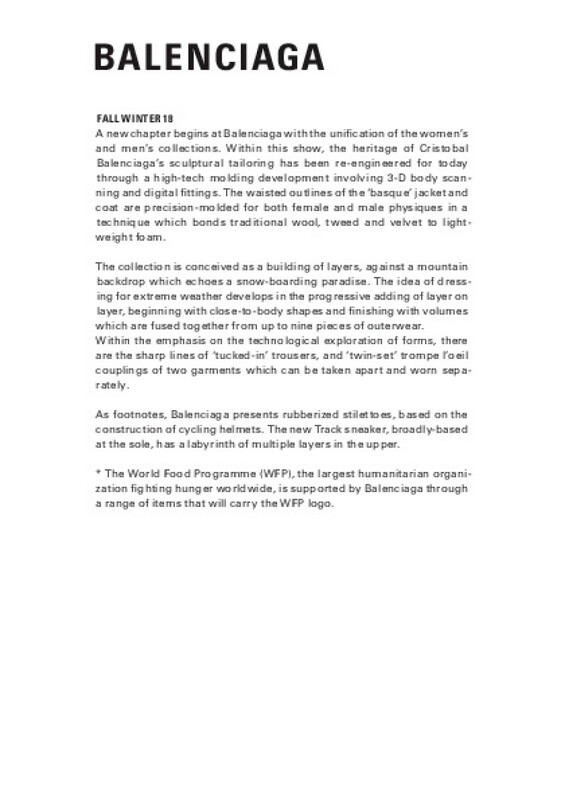 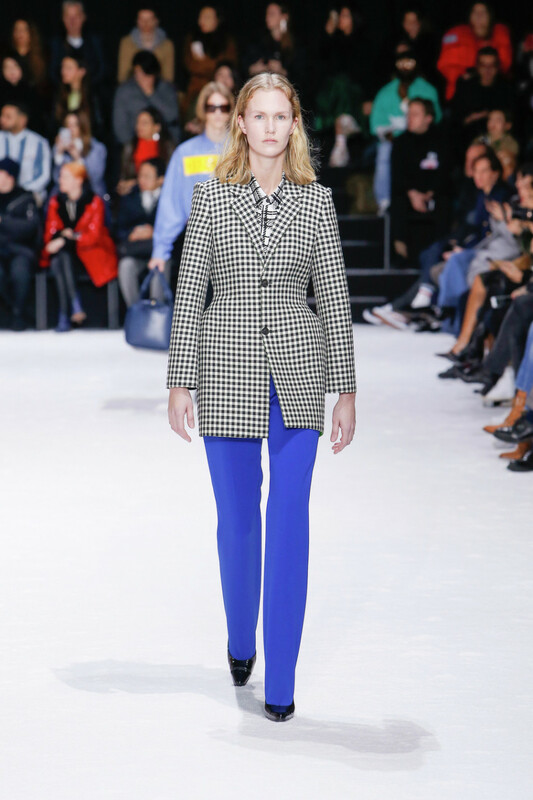 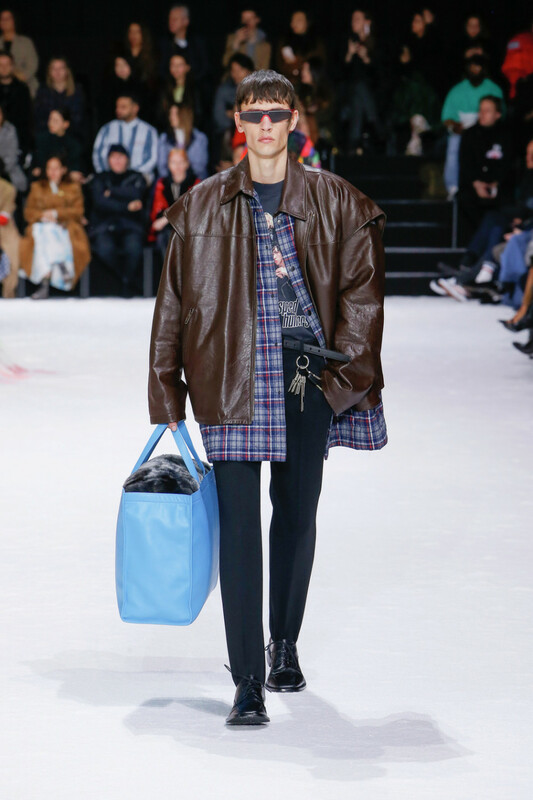 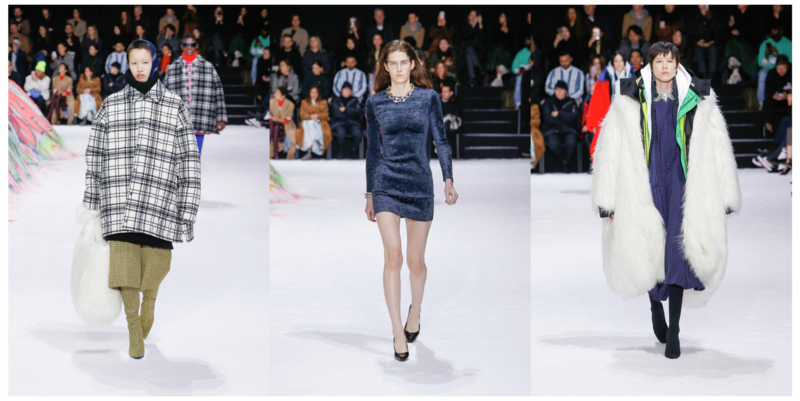 Balenciaga showed their FW18 collection for both woman and men in Paris fashion week last week. 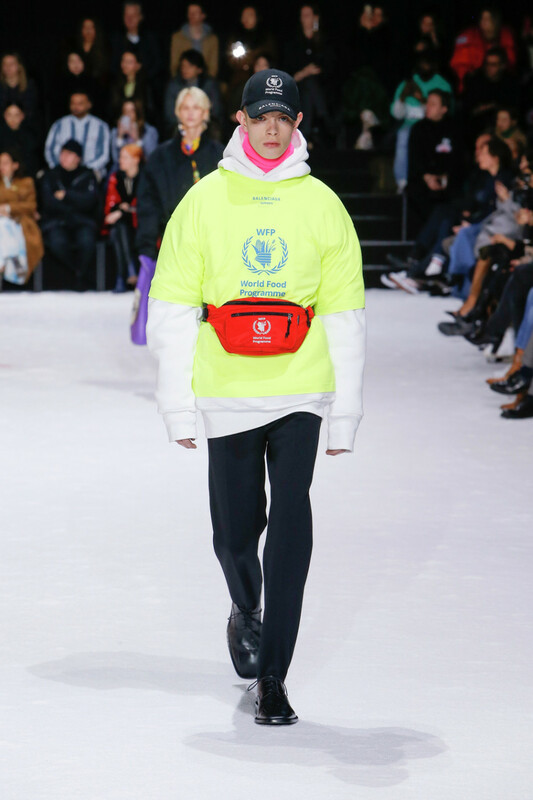 The venue was covered in snow and a huge mountain decorated in graffiti was placed in the middle of the runway. 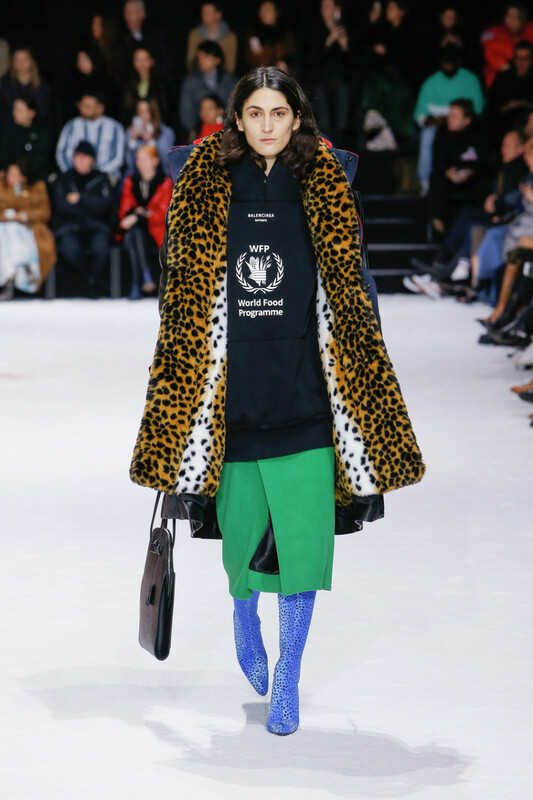 Demna Gvasalia, the designer started working for Balenciaga a couple of years a ago, and shows how to take the brand to a new futuristic turn. 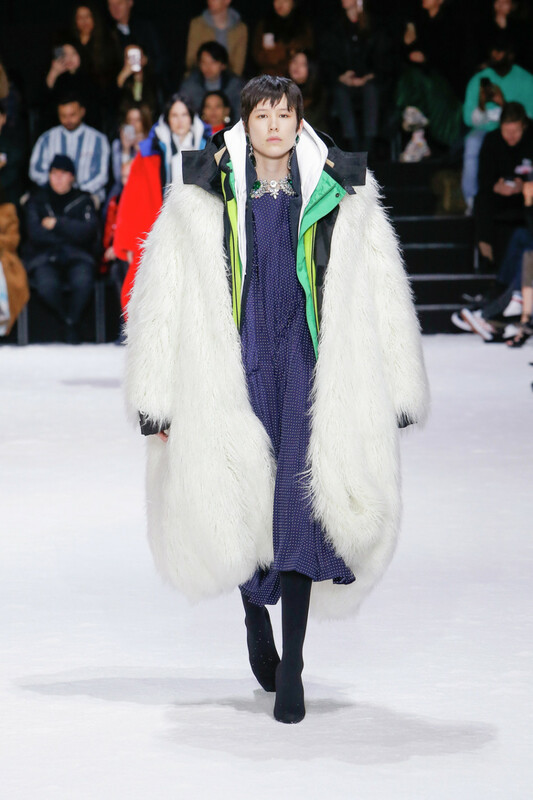 With new silhouettes which is wearable for both men and woman, he focus on the androgynous style, but at the same time maintains the botch feminine and masculine characters trough the collection. 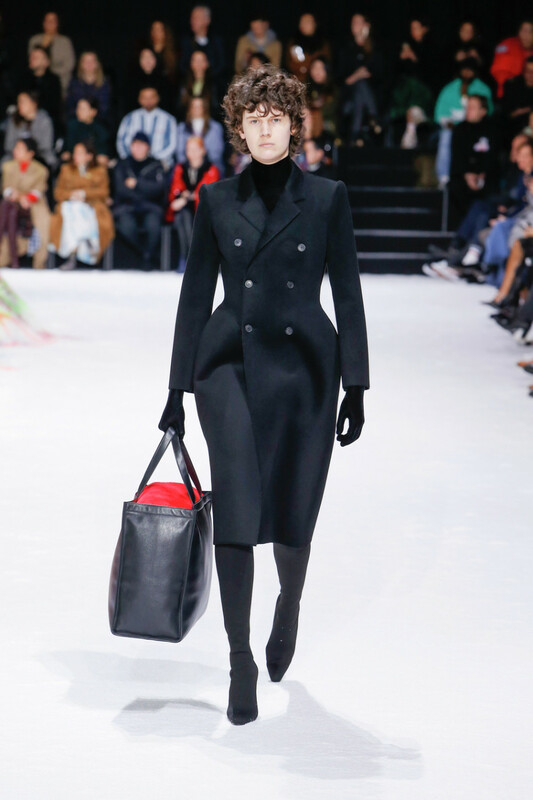 View our top 12 looks from the runway here!